Centurion Pro QuanTanium wet tumbler - ON SALE! - FREE Shipping! The CenturionPro Quantanium wet tumbler is suitable for The Original, Silver Bullet and Gladiator machines. 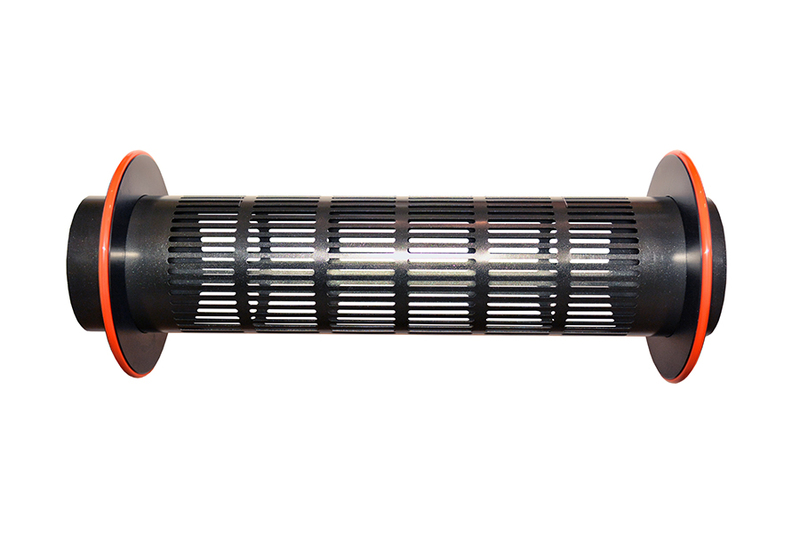 This tumbler allows the user to process wet material as opposed to dry. The unique Quantanium coating does not require sprays thanks to its non-stick. This surface prevents trichomes from adhering the tumbler resulting in 40% greater trichome preservation! Sprays can damage the natural flavors and aromas of the strain but the non-stick surface of the tumbler does not alter these components in any way. In addition, it optimizes harvesting as no downtime is required clean the tumbler throughout the day.